Substratum is developing an open-source foundation for the decentralized web, providing free and unrestricted access to content for a new Web 3.0 The Substratum Network is a worldwide collection of nodes that uses industryleading cryptography to deliver secure content anywhere, all without the need for VPNs or Tor. Substratum will revolutionize the hosting industry with per-request billing via microtransactions, all handled by blockchain technology and artificial intelligence. The benefits of the decentralized web are clear and the proponents are of the highest caliber in the technological community but what are the hurdles and how does Substratum solve them? • Serving Up of Decentralized Content • Incentivizing Users to Serve the Content • Privacy / Security / Encryption • Storage and Serving of Content • DNS (Domain Name System) • Development Tools for the Decentralized Web • Net Neutrality • International Digital Barriers • High Hosting Costs 3.2 How Substratum Solves these Problems The Substratum Network will bring the decentralized web worldwide without the need of special software for the average internet user. 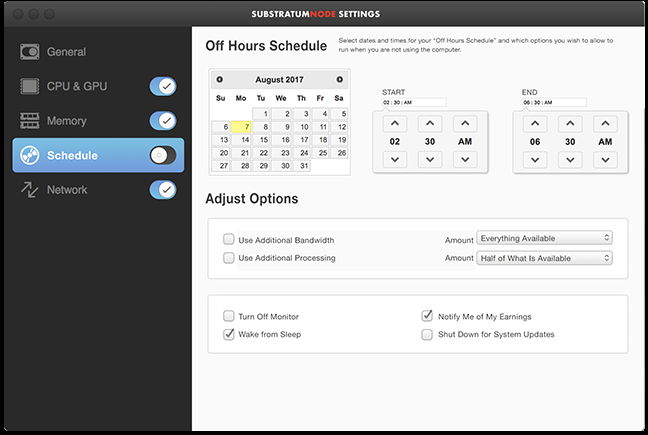 We will be able to serve Substratum Requests directly to the default browser (Safari, Firefox, Chrome, Internet Explorer) without any special software installed on the average consuming users computer. Ease of Use: currently nearly everything that has to do with crypto or the blockchain is very difficult to use and requires technical knowledge. Through our 10+ years of experience working with companies like Apple we understand the importance of a good user experience. importance of a good user experience. conversions of low technical expertise users. Serving Up of Decentralized Content: Substratum provides a method for serving Decentralized Content through a Mac, Windows, and Linux application / service that is easy to install and run (requires no technical expertise) and serves up decentralized content using the toolkit that we have developed. Incentivizing Users to Serve the Content: in order to incentivize users to run the Substratum Network client on their machine we will be providing Substratum Coin to them for doing so. The coin is issued to the serving machine through a micro-transaction from the hosting site to the serving computer. By breaking fees down to a micro-transaction level this will greatly reduce the overall cost to companies and entities that want to host sites and applications on the internet solving yet another problem with the web as it stands today. Privacy / Security / Encryption: by allowing millions of Substratum Network users to serve content the biggest concern becomes privacy and security. Substratum solves these issues through advanced cryptography algorithms rooted in Artificial Intelligence that ensures all data remains secure. Following the lead of BitCoin this is the strength of cryptocurrency and the crypto movement. that currently tells your browser where to go when you type in a domain name. decentralized web on the Substratum Network. have EQUAL ability to be broadcast in an equal and fair manner. approach and require no special software for the average user. each request that is processed. send your Substrate at your designated payout periods. Do I need to do any special setup on my computer to run a node? For instance do I need to open any special ports? run a node and those will be verified and opened in the setup process. Can I only run my node when I am not working? when you aren’t working but doesn’t disturb you when you are working. What technologies will SubstratumNode support? you to manage your content as a Web Host on the Decentralized Web. Can I keep my Domain Name of my current site? name and deliver content to both the centralized and decentralized web. How can you deliver content to a Standard Browser? and from there identifies a the closests nodes. node does have it the two will work in tandem to serve that content. Is it more expensive to host on the Decentralized Web? the NODE and Substrate will be transferred. a doubt be less expensive than Amazon Web Services. 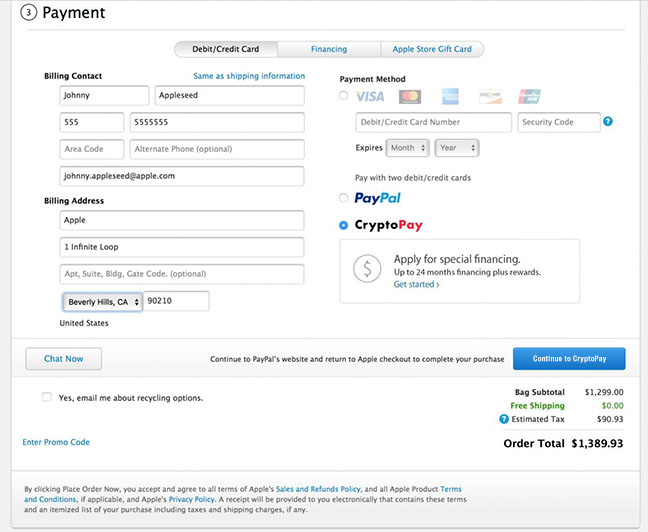 How do web-sites get CryptoPay on their site? How is the conversion made? uses Substrate as conversion currency. will bring value to the coin. SubstratumHost - Businesses or Entities that wish to host sites, databases, and applications on the Substratum Network will use SUB coin to pay the Network Members through a series of micro-transactions for the requests that those members serve up. This will mean SUB becomes the currency of the decentralized web which nearly every tech source agrees is the future of the internet - see “The Future is a Decentralized Internet” - TechCrunch - https:// techcrunch.com/2017/01/08/the-future-is-a-decentralized-internet/ CryptoPay - Version 2 (early 2018) will bring in CryptoPay which will allow all sites and applications that run on the SubstratumNetwork to process cryptocurrency transactions using any publicly traded coin. SubstratumCoin (Substrate) will be the bridge currency which will bring immense value to the coin - see our Roadmap for more detail. What Happens If the Market Gets Saturated? 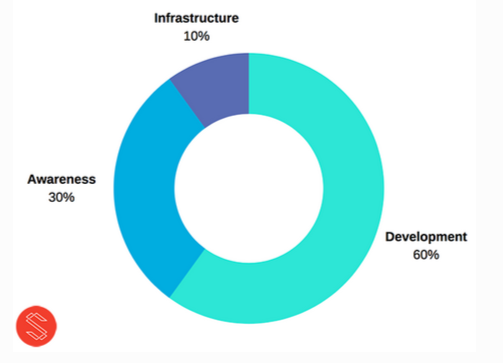 Should the market ever reach 90% saturation, the network will create 10% additional tokens and segregate them into an account that is only used as fuel to run the network. These will not hit the exchanges and will only be available for transactions within the network. To ensure the development fund is not subject to big market fluctuations, we're hedging it four ways. By doing this we ensure we have the capital needed to finish each phase of the project budgeted for in the Initial Coin Offering. Substratum solves a global problem that all experts agree is the next step in the evolution of the internet. In version 2 of our roadmap we integrate all Cryptocurrencies that are publicly traded into a Payment Gateway that brings all cryptocurrencies to the web and uses Substratum Coin as an exchange currency which brings tremendous value. In order to achieve these goals we need to raise working capital for further development to take us through version 2 and marketing capital to raise awareness about our product. Substratum builds upon principles of the crypto community and takes decentralization to the next logical step in the progression that BitCoin started. Because Substratum is in the same sphere of influence cryptocurrency investors should find this project appealing and the overall reach of this project goes even beyond that of BitCoin and Cryptocurrencies in general. In 10 years Substratum should touch every computer on the planet. To kickstart the network we will need to establish data centers around the world to provide the core supernodes. During the ICO we will offer bonuses through the form of referral codes. code Is valued at as a percentage of your level of support. FUEL that runs the Substratum Network we are cleared to run for US Citizens. There will be no refunds once the tokens have been issued. Substratum Coin on a per request basis. Web-Sites and Applications on the Substratum Network. 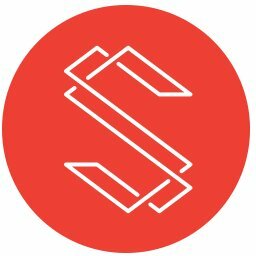 Make sure you complete the form at the BOTTOM of this page to complete the process of joining Substratum. Do not send funds directly from your cryptocurrency exchange account or you will lose your tokens. You need to have a full Ethereum wallet, not a trading account. If you do not have local Ethereum wallet software like Mist or Parity on your computer, you can use a free web wallet https://myetherwallet.comsee our guide – How to Create a Secure Address in MyEtherWallet). These instructions show you how to participate to the sale using MyEtherWallet, but you can apply the instructions for any personal Ethereum wallet. We do not recommend using Jaxx until they add full ERC20 support.